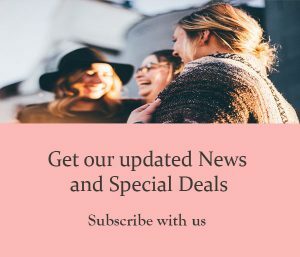 Welcome to Womentravelthailand.com, a source for the best information and services for women who plan to travel to Thailand whether for business or pleasure. Our team is composed of Thai professional women who love traveling and have experience in travel and other businesses. Our purpose is to provide useful information to help women deal with the right people in the right places while in Thailand. We offer our services to you with warmth and friendliness and want to make you feel at home in Thailand. We hope that the information and services on this site will be useful and encouraging to all travelers. Any comments and recommendations are appreciated so that we can make this site more beneficial to everyone. 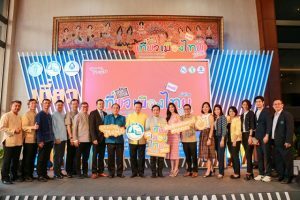 The Tourism Authority of Thailand (TAT) is promoting Songkran 2019 festivities in three emerging destinations – Tak, Mukdahan and Ranong – and is supporting activities in eight other provinces (Bangkok, Samut Prakan, Sukhothai, Chiang Mai, Lampang, Ayutthaya, Phuket and Songkhla) to showcase local traditions of the annual Thai water festival. 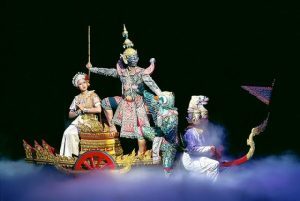 UNESCO-inscribed Khon performance added to Grand Palace ticket - Bangkok – The Tourism Authority of Thailand (TAT) is pleased to inform all tourists to Thailand that the 500 Baht entrance ticket to the Grand Palace in Bangkok now includes a Khon performance at the Sala Chalermkrung Royal Theatre. 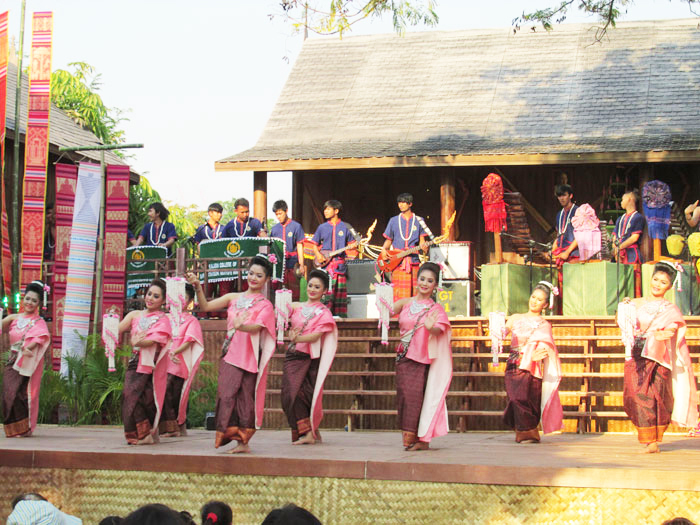 Thailand Tourism Festival 2019 promotes environmentally-friendly travel -Bangkok, 10 January 2019 – Excitement is building for this year’s Thailand Tourism Festival 2019 (TTF 2019), which aims to inspire Thais, expatriates and visiting tourists alike to travel around Thailand in an environmentally-friendly and sustainable way.